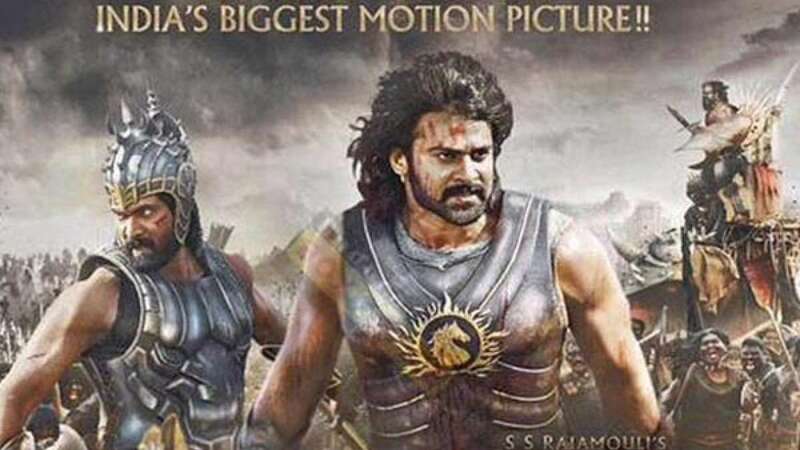 New Delhi : Trailer for the much awaited upcoming movie Baahubali starring Rana Daggubati and Tamannaah in the leading roles has been released by the makers. Ramya Krishnan, Sathyaraj, Nassar, Adivi Sesh, Tanikella Bharani and Sudeep will be seen in the other crucial roles. • The music has been composed by M. M. Keeravani, while National Award winner Sabu Cyril has designed art for the film. • The film will conclude in a total two parts, first instalment will be released on 10 July, 2015. • Karan Johar will be presenting the Hindi version of the movie.